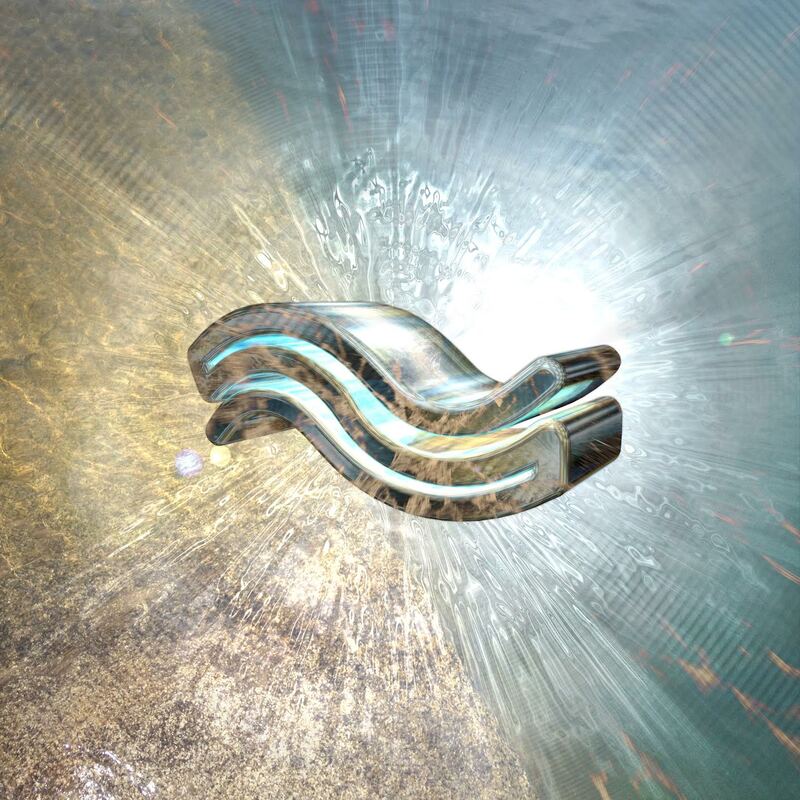 Kevin Carey – Water Memory OUT NOW! Kevin Carey’s Water Memory is a personal journey from the natural to the metropolitan, magnified to the scale of space travel and shipwreck. The 10 tracks function cyclically, beginning with a rebirth at dawn and ending with a quiet night’s reflection. With the ocean as a grounding force, Kevin Carey dissects nostalgia, not as a sweet sentiment, but as an anxiety. Kevin Carey explores self-transformation through the intersection of ecological phenomena, mysticism, science fiction and nautical narratives.